Can’t wait to let you know when we arrive in Swaziland. Probably won’t have time to post in Chicago as we will be running like mad to make our connection. So…..if you don’t hear from us later tonight it means we are flying over the pond. On our way to London! Maybe soon? Traveling along with you through the blog! Thanks for the post with the update….and the photo! Blessings on you all and a special shout out to Amy R from our small group! So excited to be following the blog; I am looking forward to hearing how God will be working in and through each of you as you give it all you’ve got, and then some 🙂 Thank you for being His hands and feets. 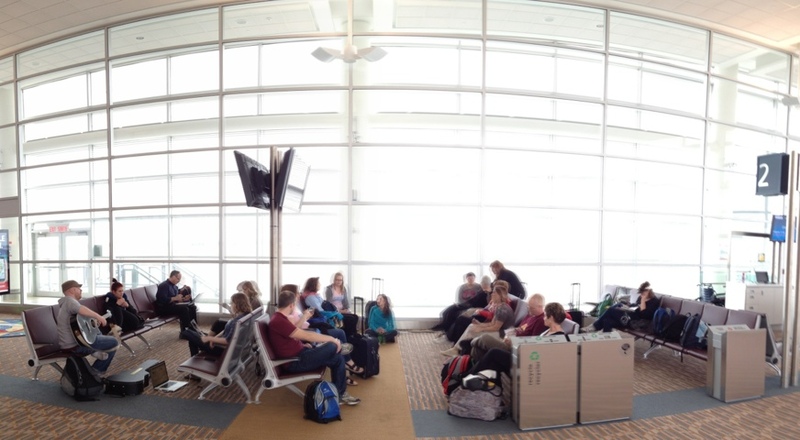 Praying for safe travels, wonderful bonding moments, energy, hearts to be transformed and sleep for the weary travelers! A year sure goes fast. Seems like yesterday you were just there. Bren, praying you are able to get some sleep or at least rest. You want to be awake enough to enjoy London.